Orchid growers as well as people with a passion for reptiles and amphibians who are based in the United States can now purchase tree fern products with a clear conscience, as Fernwood Products (NZ) Limited has launched its sustainably sourced products into the US market. This is good news for anyone who currently uses tree fern or has done so in the past, as the availability of the product has been spotty for several years. Combined with inconsistent quality, many users have simply stopped using the product altogether. Up until now, Central and South America have been the source for most tree fern in the United States. Unfortunately, poor harvesting strategies and misuse of natural resources has landed tree fern products from these countries under the protection of CITES (Convention on International Trade in Endangered Species of Wild Fauna and Flora). “Fernwood works closely with New Zealand government authorities to ensure that their process is fully transparent and sustainable, and consumers can rest assured knowing that tree fern products harvested and processed by Fernwood NZ are not CITES listed,” says Fernwood’s Export Sales Manager Alan Ford. Users will find the natural properties of the New Zealand Dicksonia species of tree fern to be superior to the Cyathea species typically coming out of the Americas. 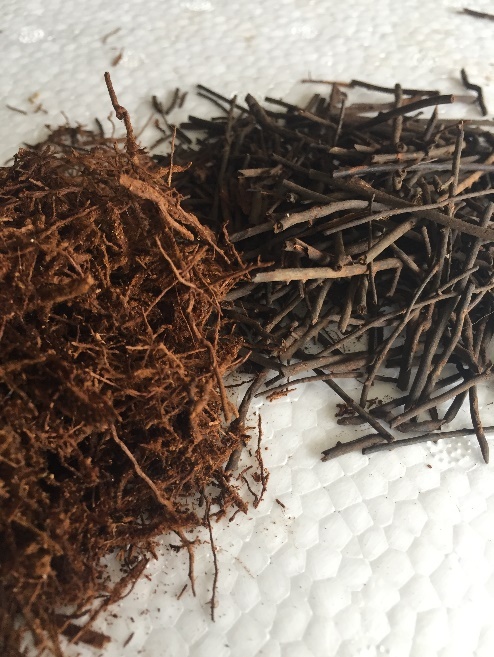 New Zealand tree fern is soft, porous and spongy, long lasting, and has fantastic moisture holding capabilities. It’s these inherent characteristics that make the products so successful with target markets. 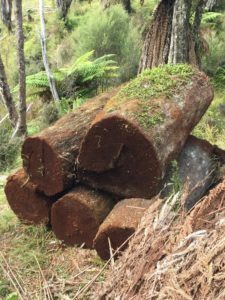 Fernwood has been exporting its tree fern products to Japan, Europe and the UK for decades, and they began working on product configurations for the United States in 2017. Their recent partnership with Acadian Supply, Inc. has made the launch a reality. “We wanted to make sure our products were properly tailored to the US market,” Alan says. 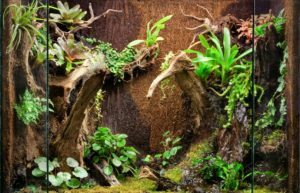 “For example, we’ve designed our vivarium panels to align with the dimensions of the most popular vivariums available to US consumers. 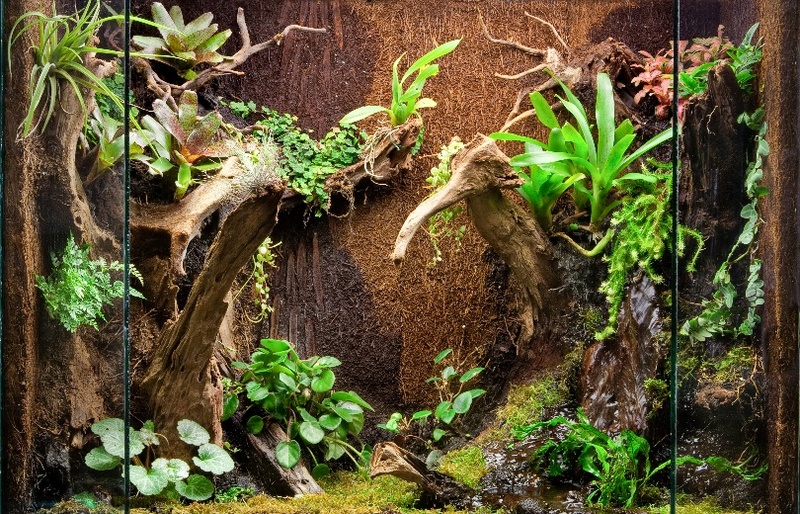 This will make lining vivarium walls quicker and easier, with minimal to no wasted product,” he explains. 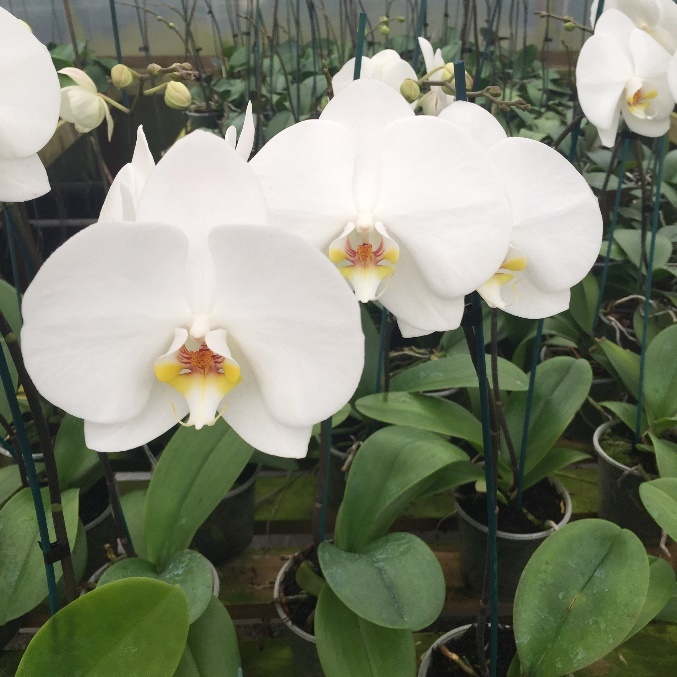 Prized as a growing media for orchids and as a key component in the construction of vivariums for the herpetology market, Fernwood tree fern will be available in the USA in both loose fiber and cut panel configurations.